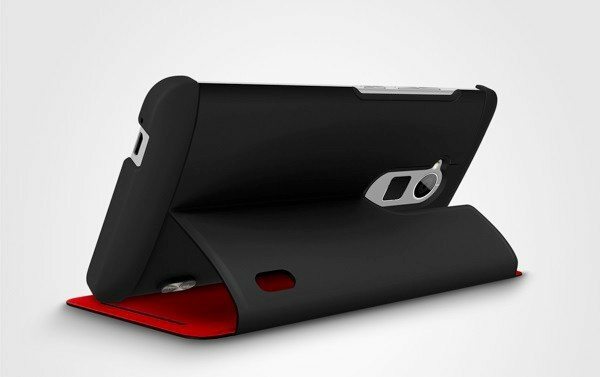 The case will easily attach to the phone via three pogo pins on the rear of the phone, and if you’re a heavy phone user and intending to purchase the HTC One Max, this accessory could be a real boon to you. There is no availability detailed for the Power Flip Case for the HTC One Max yet, but it’s likely to launch as the phone starts hitting shelves worldwide. The HTC One Max Power Flip cover price will be £79.99/$90.